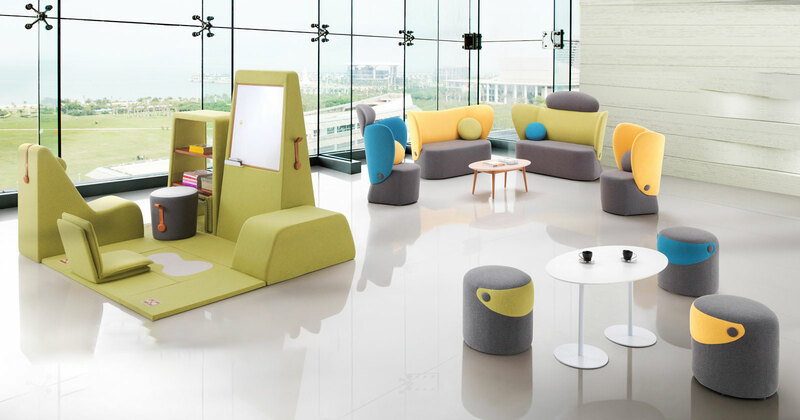 OASIS lives to deliver you inspirations of THE ABW OFFICE SOLUTION to support how people's today work style. It is about human-behavior, we take into heart for people health and comfort, wherever and whenever you work and make works easier now. OASIS adds value to its products by streamlining through the careful elimination and subtraction of gratuitous features and design unrelated to function. That's a simplicity achieved through a complexity of thought and design, simple & clever - attention to details, easy to use, unmatched quality, breadth of materials and a commitment to sustainability to big and small projects, underpinning our ability to create good price with high-quality products.